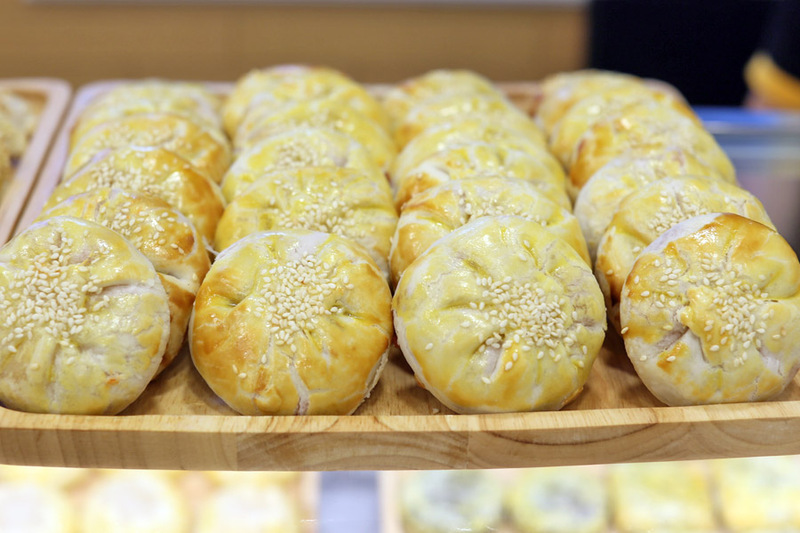 The very first product that made April’s Bakery popular in Bangkok Thailand was the Roasted Honey Pork Pie. 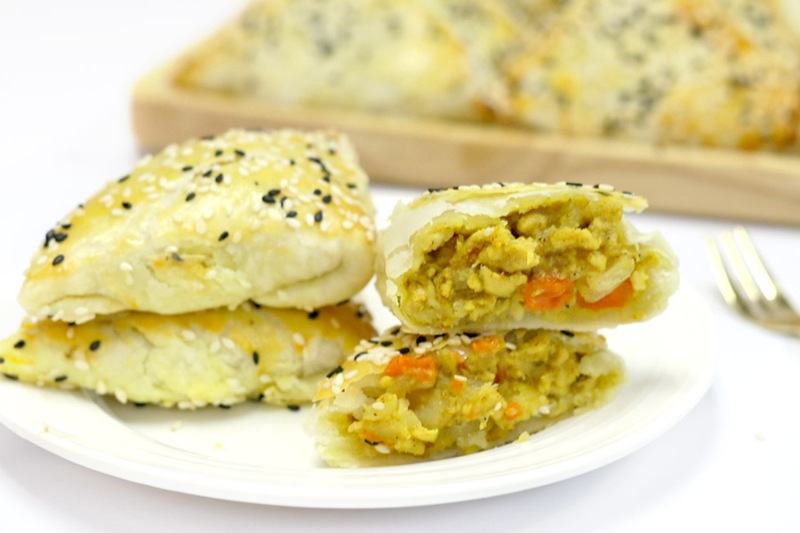 After successes with the introduction of Cantonese-style sweet pies with soft fillings of Thai Milk Tea, Tokyo Banana and Taro at Tampines (outside the MRT train station) and One Raffles Place basement, April’s Bakery has finally launched its signature savoury pies in Singapore. 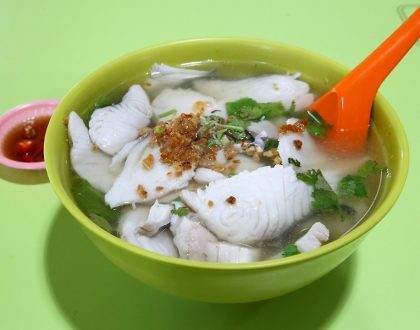 The brand has also opened a NEW outlet at Chinatown Point basement. 1. 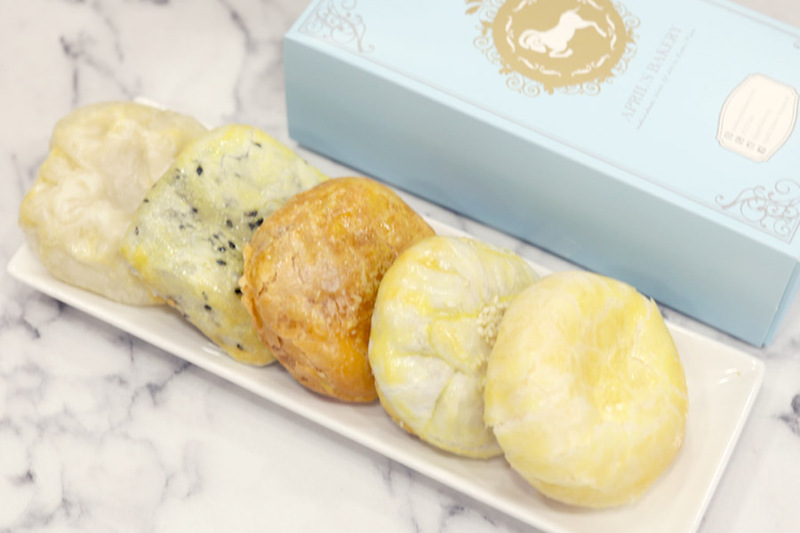 April’s Bakery was founded by Ms. Nathanaporn Euawanthanakhun, an avid baker who used to be a flight attendant. She was named “April” during her airline days as she was born in that month. 2. 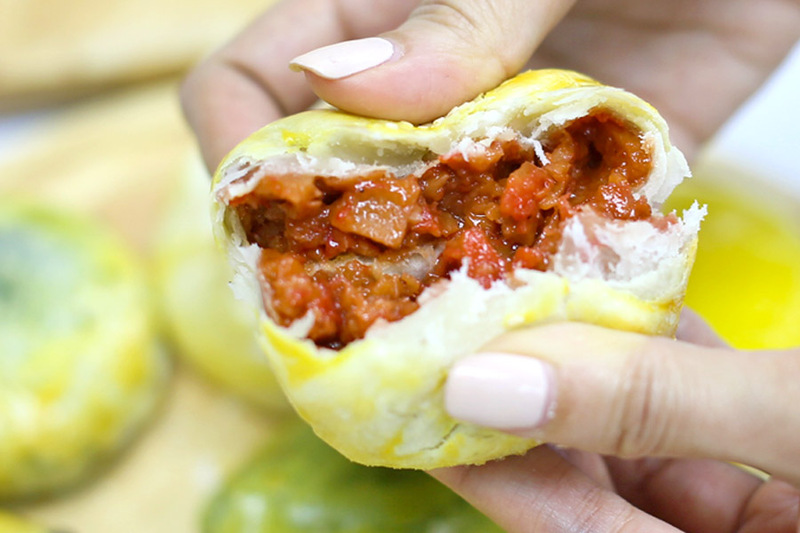 She chanced upon the Cantonese pork pie during a holiday trip to Hong Kong, fell in love with it, and decided to develop her own version back home. 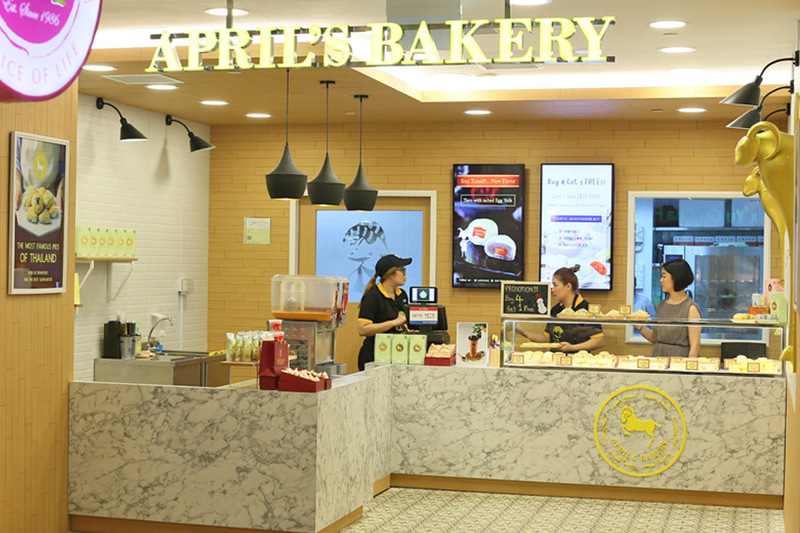 The rest is history as the bakery expanded to 60 branches in Thailand, and 3 in Singapore. 3. 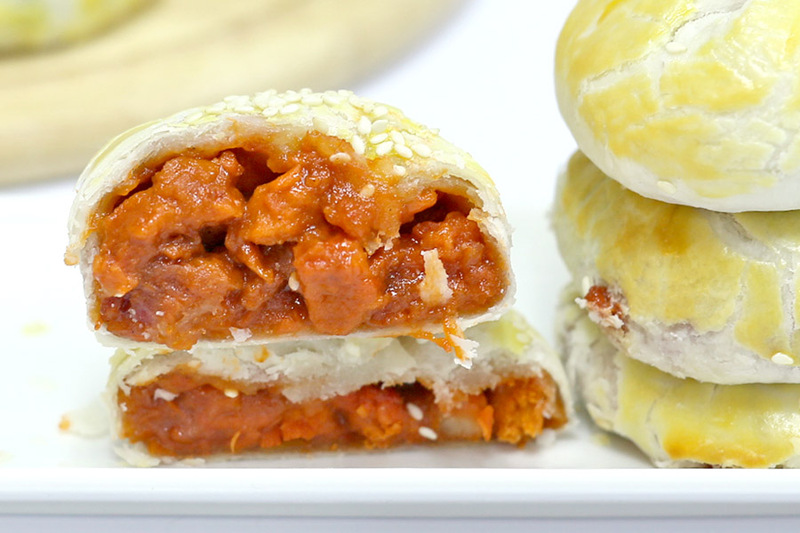 April’s Roasted BBQ Pork Char Siu Pie is made using quality pork loin meat that is not as fatty, added with a secret sauce. 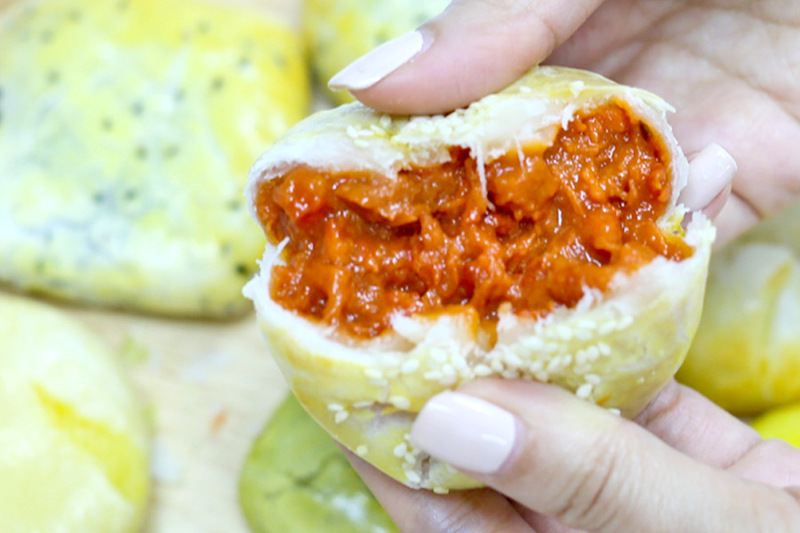 This particular pie is now available in Singapore. 4. 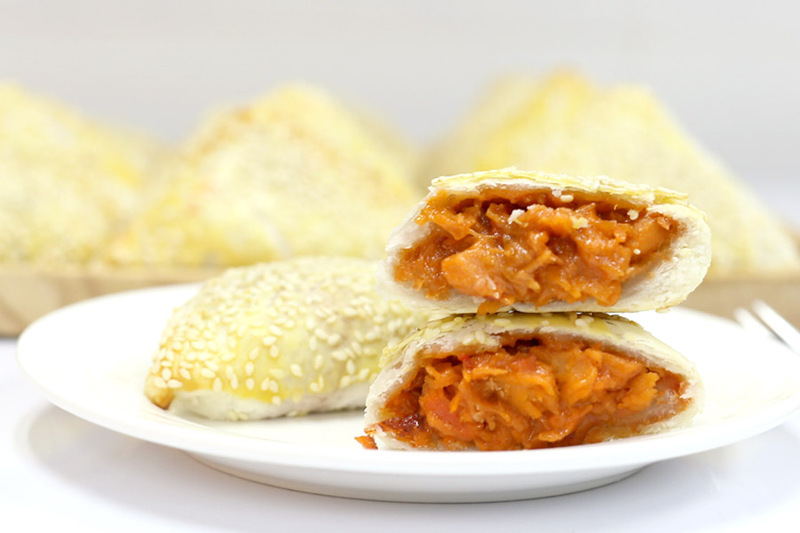 Accordingly, April’s Bakery keeps to a 20% crust, 80% fillings ratio so the outer layer would be thin and fluffy, while the inside is filled with quality ingredients. 5. All the pies contain no butter, milk, or added preservatives. 6. 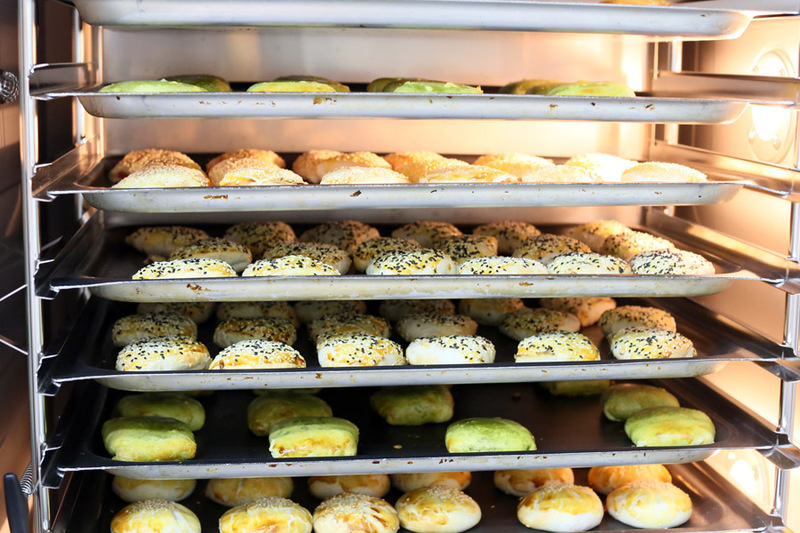 The pies are hand-made, shipped directly from Thailand, and freshly baked in Singapore daily. 7. Singapore is the first international outpost for the brand. 8. 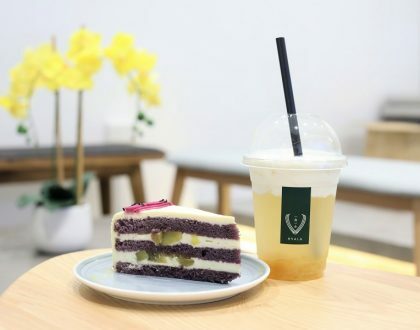 There are now more than 20 fillings available, and the popular flavours in Singapore include Thai Milk Tea, Green Tea, Taro with Gingko Nut, and Durian Custard. 9. 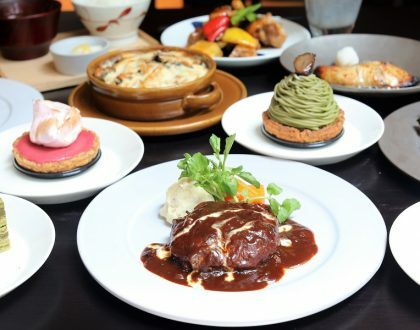 Exclusive to Singapore is the Tokyo Banana Pie, inspired by the famous snack from Japan. 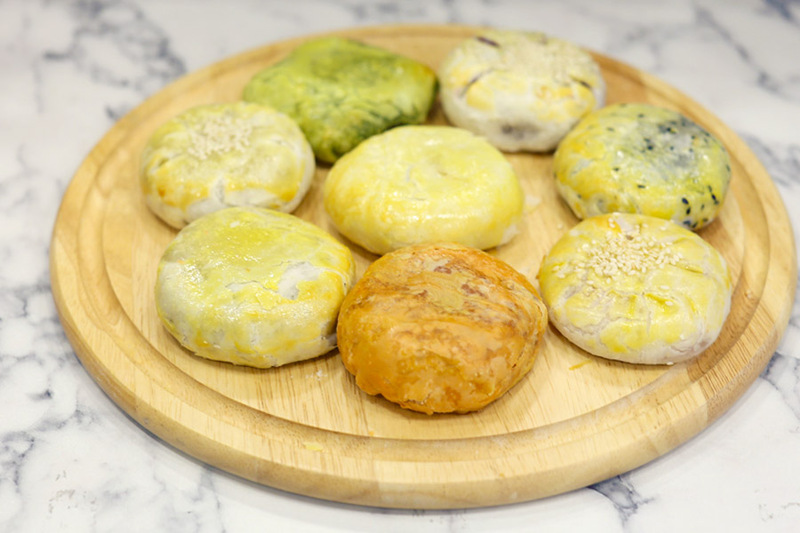 You can also look out for the Taro with Salted Egg Yolk in which the fillings feels similar to our Teochew-style of mooncakes. 10. 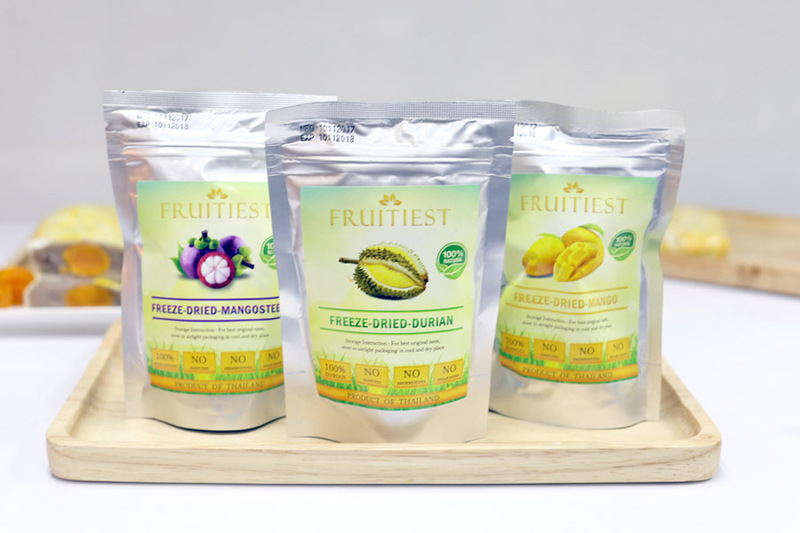 Also newly introduced are the Fruitiest brand with freeze-dried durian, mango, and mangosteen available in convenient airtight snack packages. 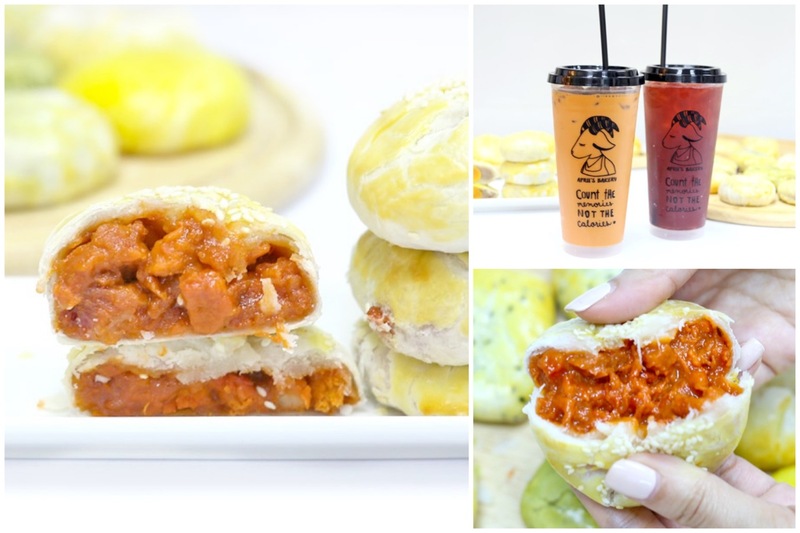 The NEW savoury pies launched in Singapore include Roasted BBQ Pork Char Siu, Thai Curry Chicken, Honey Roasted Chicken, Shiitake Mushroom and Mock Char Siu. These are priced a $3, a dollar more than the sweet versions. The good news is, there is a promotional offer of Buy-4-Get-1 Free. Of all the savoury pies, my favourite was the Honey Roasted Chicken. The outer layer was indeed thin with light layers of pasty. Yet, it wasn’t so flaky that it would fall over. So while the price is more premium that say the usual Char Siu Sou or Baked Roasted Pork Buns, you don’t get that dry and occasionally hard skin. Both the Honey Roasted Chicken and Pork flavours seemed juicier, say compared to the Thai Curry Pie. So I preferred those better. 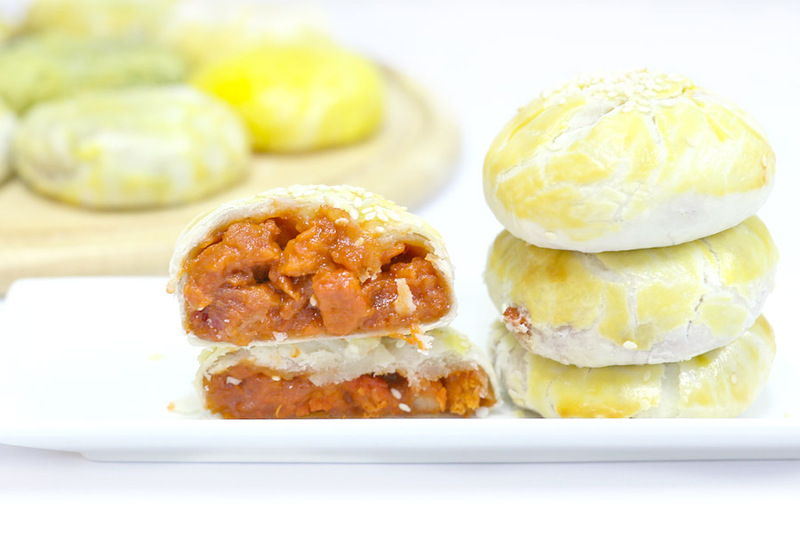 April’s Bakery has also catered to the vegetarians with the introduction of Shiitake Mushroom and Mock Char Siu pies. 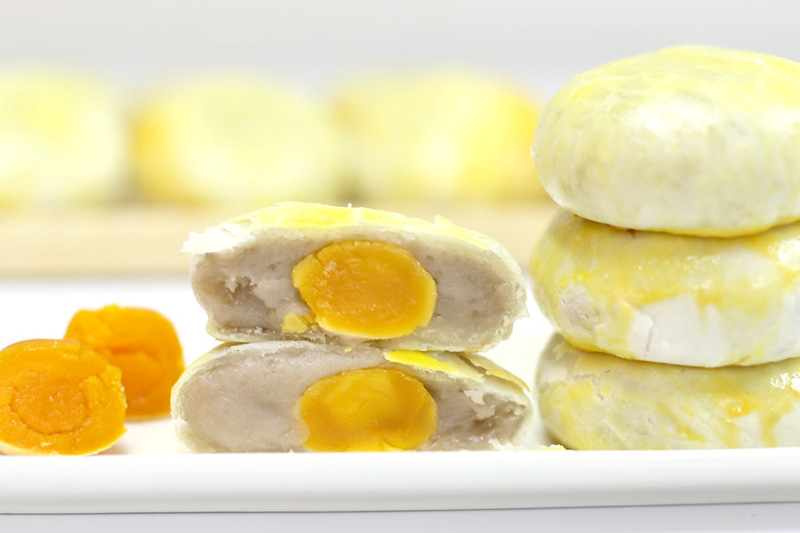 Those available in-store come brushed with a layer of egg. If you don’t take eggs, you can make a call to them to pre-order vegetarian versions. 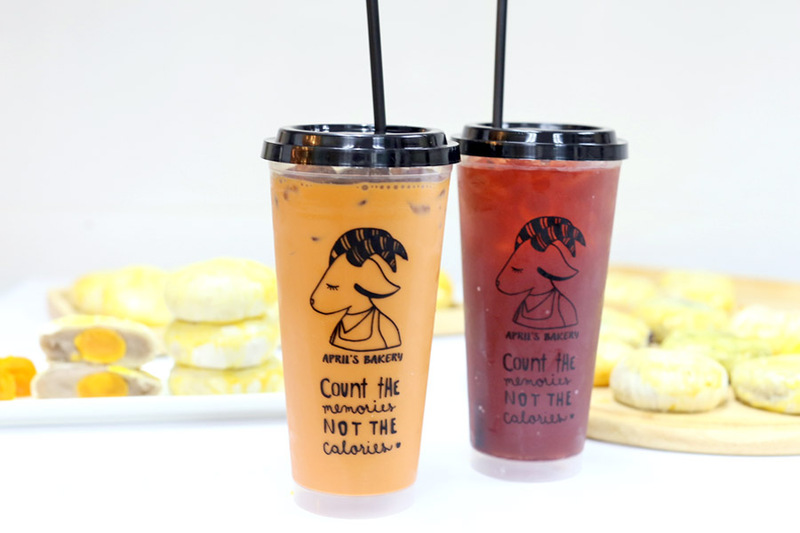 Oh yes, they have Thai Milk Tea too! pretty sure point 5 is inaccurate. no milk?